By decreasing the amount we move each day, we have increased the severity of poor posture and in turn, it’s negative effects on health. Daily activities that we now consider common, like sitting at a desk, driving instead of walking, and even playing video games, may lead to incorrect posture. Posture is the position in which we hold our bodies while standing, sitting or lying down. When your posture is poor this can increase pressure on your spine and contribute to tension, soreness, headaches, back pain and fatigue. 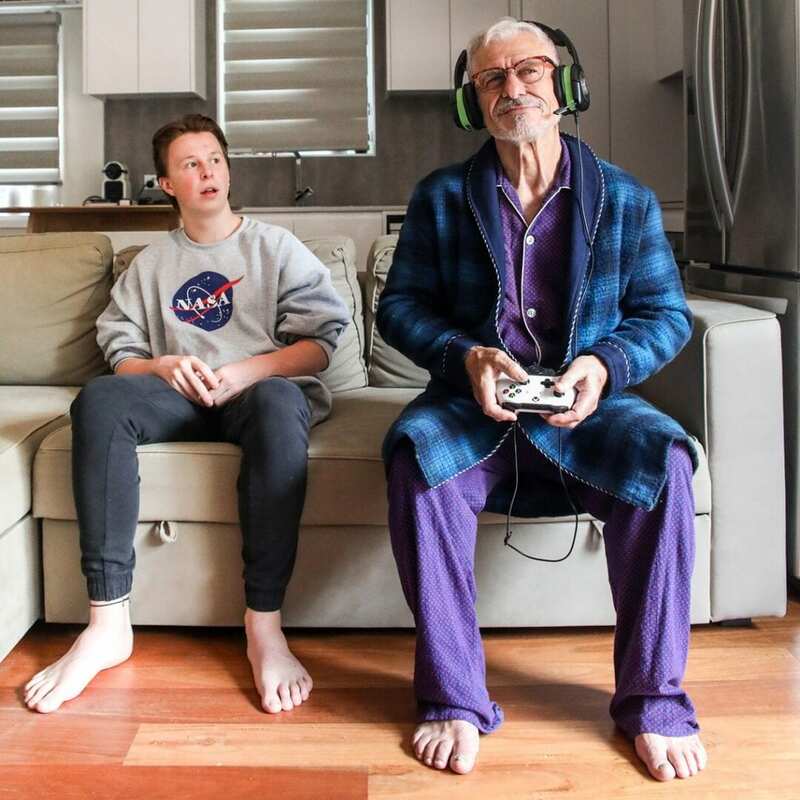 Australian adults, on average, spend an estimated five hours per day sitting, with a quarter of the population sitting for more than eight hours per day, including the 67% that play video games recreationally. This time sitting and hunching over a desk or on the couch can add pressure to the spine. A healthy posture is all about healthy movement, by both your spine and your body. It does take discipline to correct poor posture, but there’s no doubt the benefits are well worth the effort. The Straighten Up app, developed by the Australian Chiropractors Association (ACA) is designed to help everyday Australians like you maintain and improve your spinal health. Use the app to set yourself reminders and receive notifications about sitting right, stretching, improving posture and even staying hydrated. Download the FREE app at spinalhealthweek.com.au/posture and get your posture Ready For Life today!